Our ‘Made to Order’ lampshades are available in a vast range of shapes, sizes and fabrics: perfect for creating a unique effect in your home. 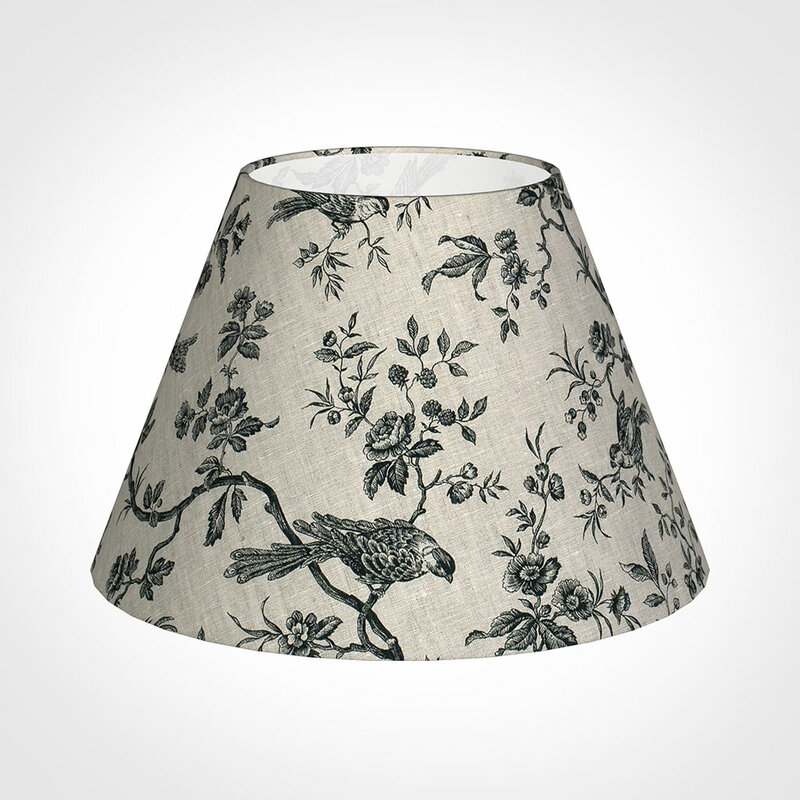 Each of our lampshades is carefully handmade at our Suffolk Workshop by our team of expert shade-makers. Many of our gorgeous fabrics are also available as cut lengths and some as cushions, for a coordinated look. If you’re not familiar with this fabric, don’t forget you can order free fabric swatches online by clicking the swatch icon before choosing your lampshade. Some shades made with our lovely patterned fabrics may vary slightly from the example shown, depending on which part of the fabric is used to create each unique shade. If you wish to specify a particular part of the repeat please contact us and our bespoke team will be happy to help price this unique shade accordingly. 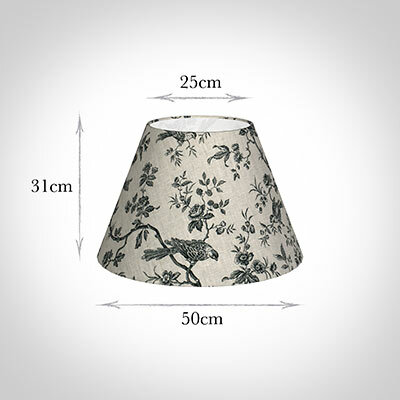 A maximum 100w bulb should be used with this shade (we do not recommend halogen bulbs). 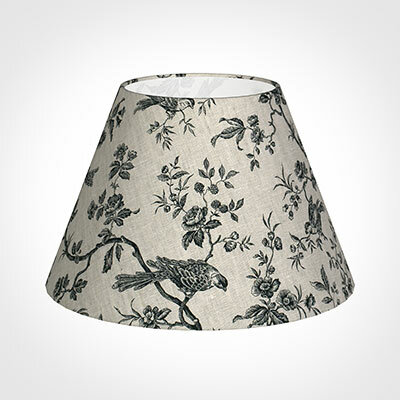 If you need a lampshade a little sooner we also have a large range of popular Ready Made shades which are generally in stock and available for quick delivery.